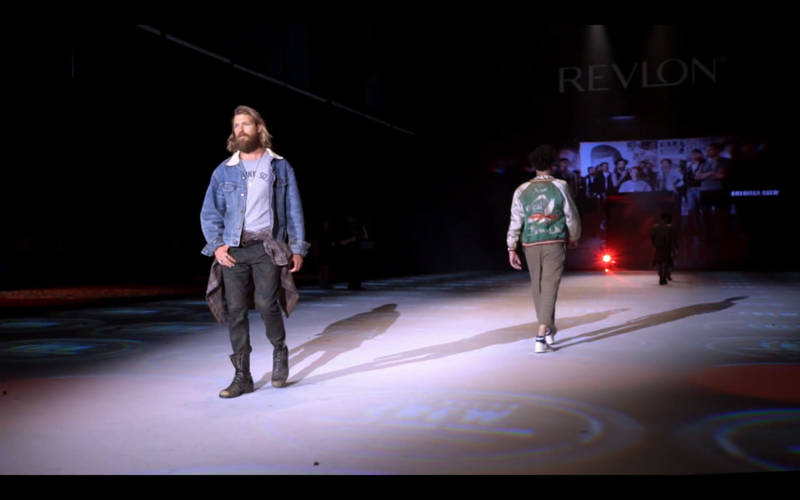 Teaming up with Digital Flodur once again, we worked to design and create bold and stylish projections for two sequences at this year's American Crew Runway Show in Barcelona, Spain. 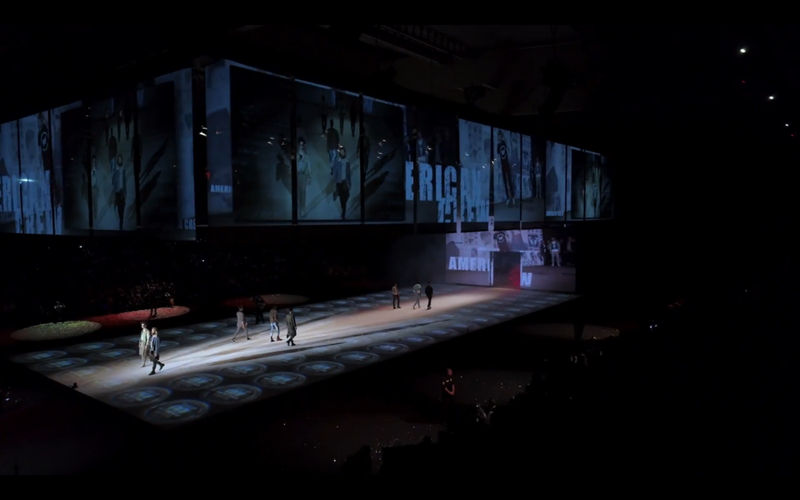 The set featured one backdrop screen, 23 scrim curtains and a long LED catwalk. Each animation sequence was handcrafted and timed to the beat of the music to bring their products and designs to life.